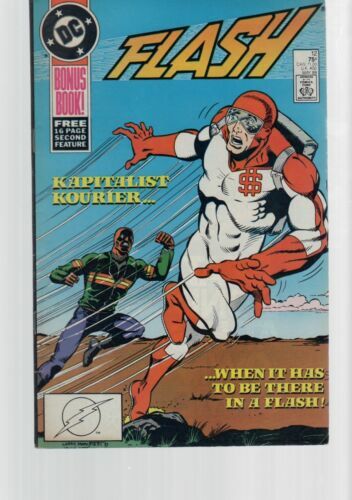 FLASH ALBUM #18 Planet Comics (Australian) 1975 - 96 PAGES COMBINED POSTAGE! 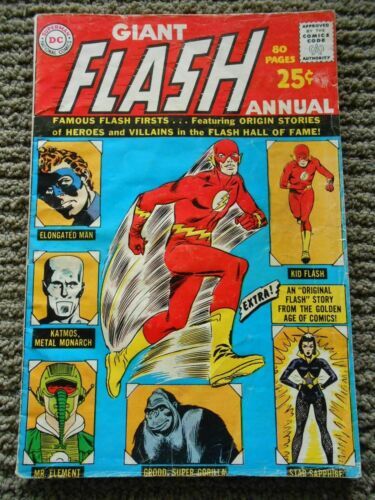 FLASH #142 Planet Comics (Australian) 1977 - 64 PAGES COMBINED POSTAGE! 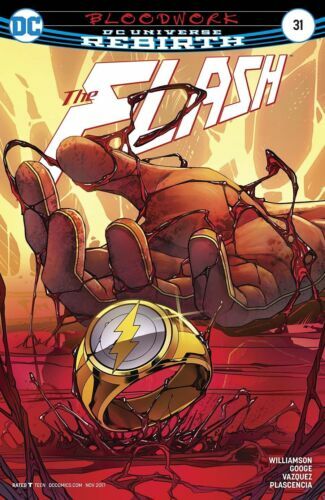 THE FLASH #41. 75TH ANNIVERSARY JOKER VARIANT. 2015. 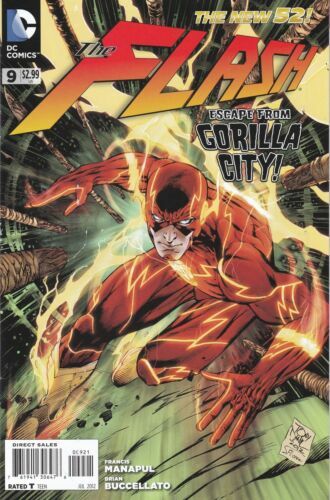 DCU Rebirth The FLASH #12 - Variant cover - bagged & boarded.! 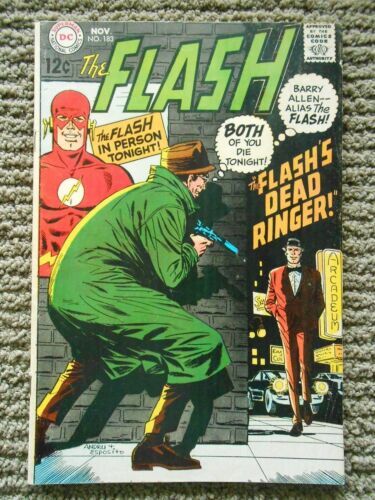 The Flash #1 (Vol 2) - HALO Graded (9.4 NM) 1987 - First Issue! 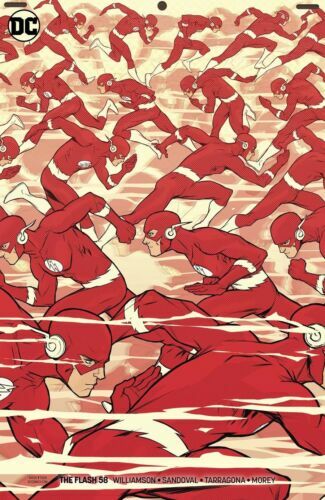 All Flash no. 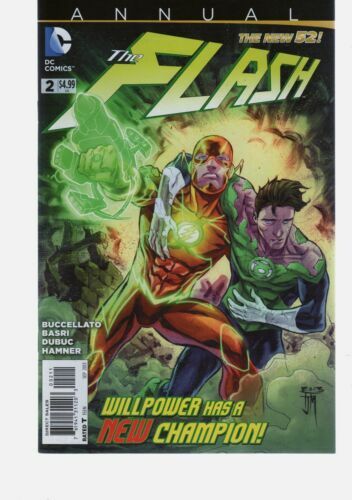 1, 2007, DC, VF. 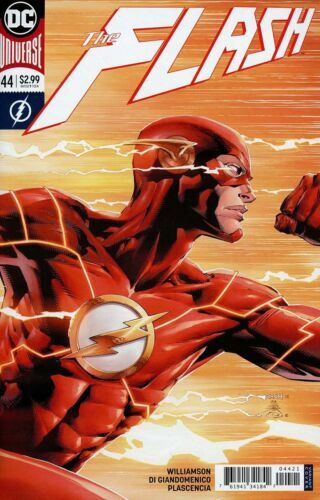 Flash Secret Files no. 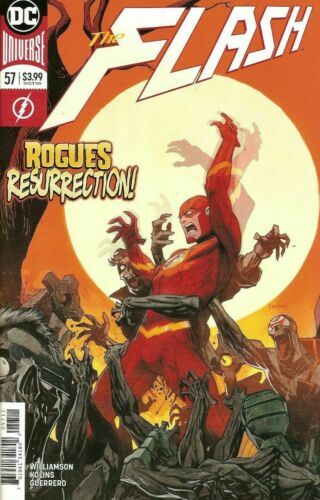 1, DC, 2010, VF. 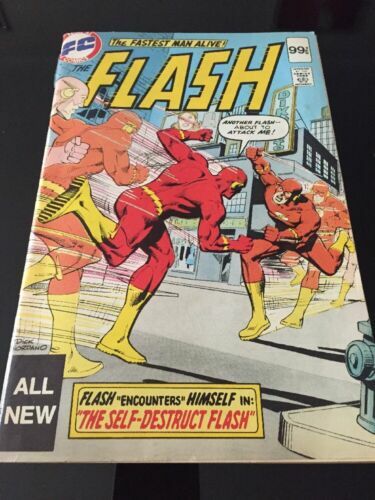 Flash no. 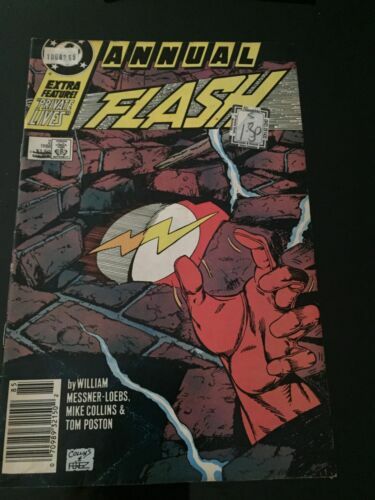 77, 1993, DC, VF-. 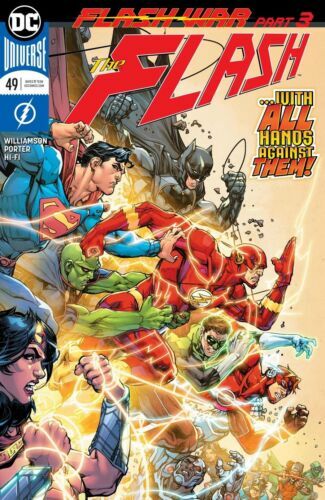 Flash 50th Anniversary Special no. 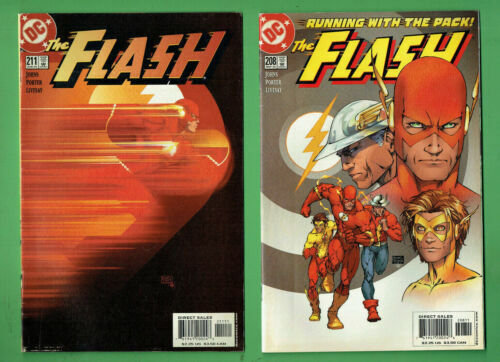 1, 1990, DC, VF.